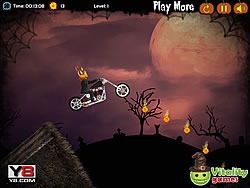 Halloween Rampage Game - FunGames.com - Play fun free games. 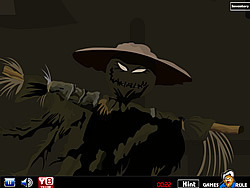 You are locked in the cemetery in the middle of hundreds of mummies, skeletons, vampires and werewolf; improve your weapons to unleash the Halloween Rampage,send back again to the death to all enemies. 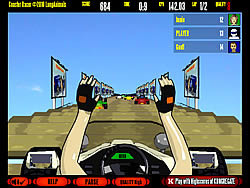 Play the 4 extra level to play a fun game more challenging experience.